It's a cow! 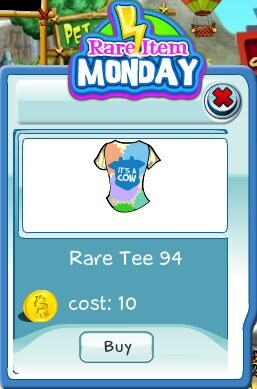 Rare Tee 94 is only available today! Make sure to add this tee to you collection of rare tees.